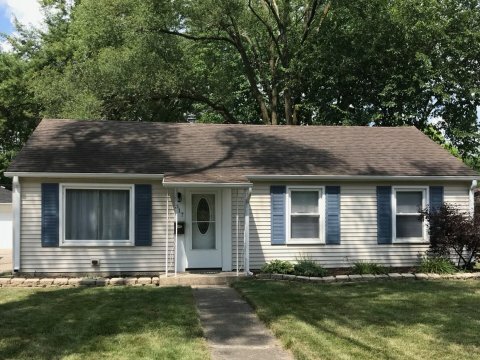 Looking for a great cash deal on quick fixer upper in Crown Point? 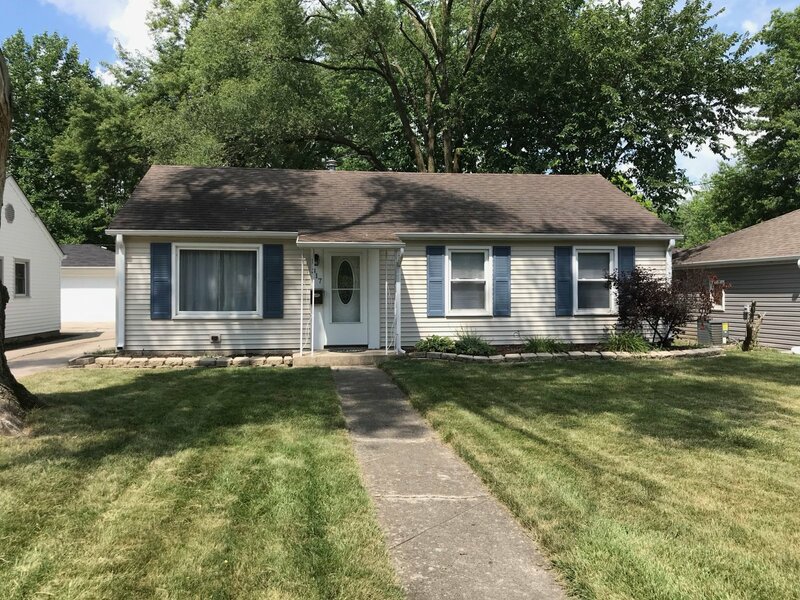 This 3 bedroom, 1 bathroom property features a newer roof, newer vinyl windows, newer siding, newer mechanicals, and newer appliances. Inside needs minimal work to get it livable. Outside is a large garage and nice partially fenced yard. This property is available to cash buyers. 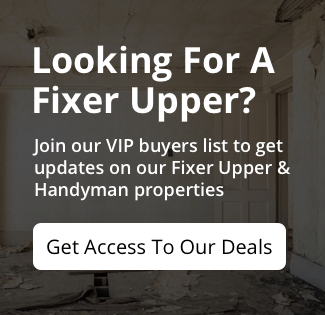 Take a look at the property and submit highest and best offer. Reviewing offers after 12pm on Thursday the 19th.